Poquatuck Hall is a vibrant gathering place for the hamlets of Orient and East Marion and Southold Town. It’s a space for family celebrations, community meetings, public performances, film screenings, art exhibitions, readings and other activities that add to the cultural fabric of our area. In 1871, the Orient Literary Society was formed. 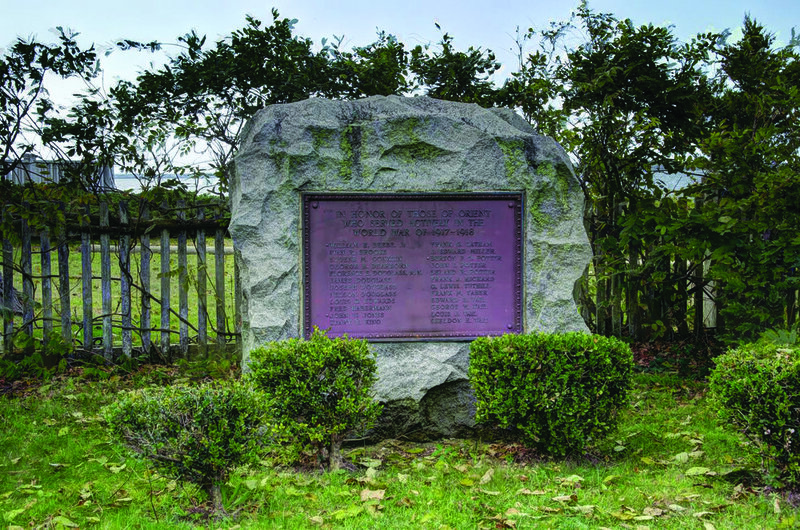 The group had two missions: to provide entertainment for the community and to erect a town hall. To raise funds, they organized lectures and concerts and also formed a stock company. Poquatuck Hall was built in five months for $2,900 and opened in September 1874 at the corner of Village Lane and Skipper’s Lane. The building is 56 feet long by 30 feet wide and 19 feet from floor to ceiling. It was planned and built by James H. Young, who also built the bridge connecting Orient and East Marion. In 1962, a non-profit organization was formed to operate and manage the building for the benefit of the community. 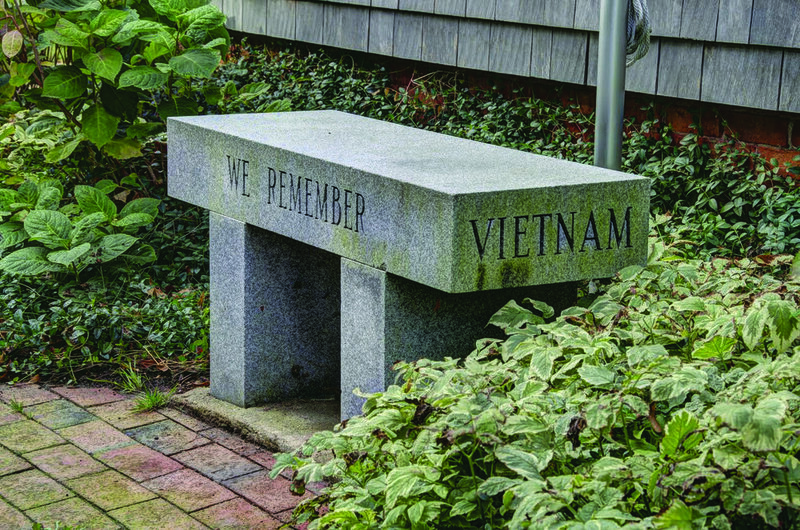 Today, Oysterponds Community Activities, Inc. (OCA) is the custodian of Poquatuck Hall and many of the Orient Village memorials and monuments. Recently, OCA completed major improvements to Poquatuck Hall, including renovating the interior, stabilizing the floors and foundation, adding ADA-compliant bathrooms and installing a new heating system. A significant project to replace the old kitchen is currently underway. Poquatuck Hall and OCA are supported entirely through annual memberships, contributions and Hall rentals. If you're not already a member or would like to make a contribution towards the maintenance and rehabilitation of the Hall, you can learn more on our membership & donations page.